Book 1 in the mind-bending Craig McIntyre conspiracy thriller series. Your inner self can be deadly. 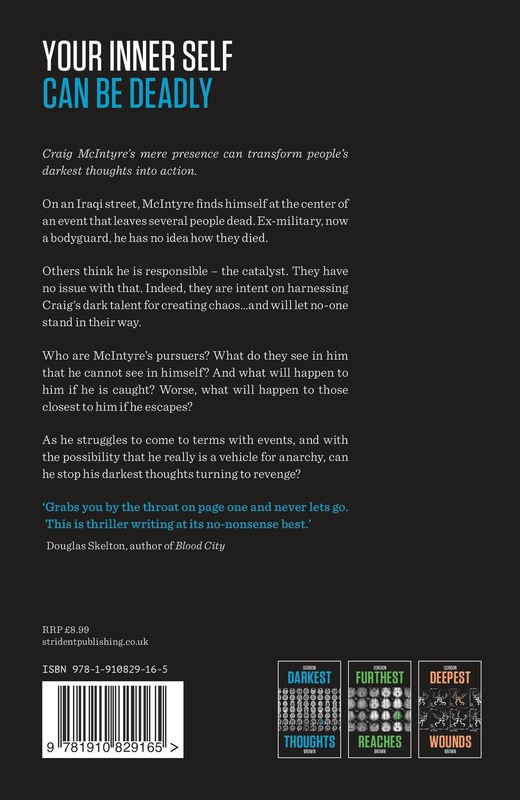 Craig McIntyre’s mere presence can transform people’s darkest thoughts into action. On an Iraqi street, McIntyre finds himself at the center of an event that leaves several people dead. Ex-military, now a bodyguard, he has no idea how they died. Others think he is responsible – the catalyst. They have no issue with that. Indeed, they are intent on harnessing Craig’s dark talent for creating chaos…and will let no-one stand in their way. Who are McIntyre’s pursuers? What do they see in him that he cannot see in himself? And what will happen to him if he is caught? Worse, what will happen to those closest to him if he escapes? 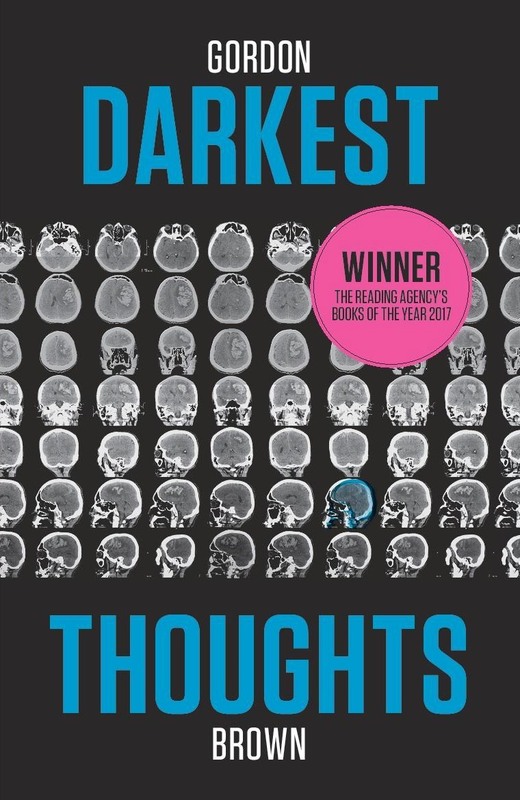 As he struggles to come to terms with events, and with the possibility that he really is a vehicle for anarchy, can he stop his darkest thoughts turning to revenge? A fast-paced international thriller that builds to a dramatic climax.